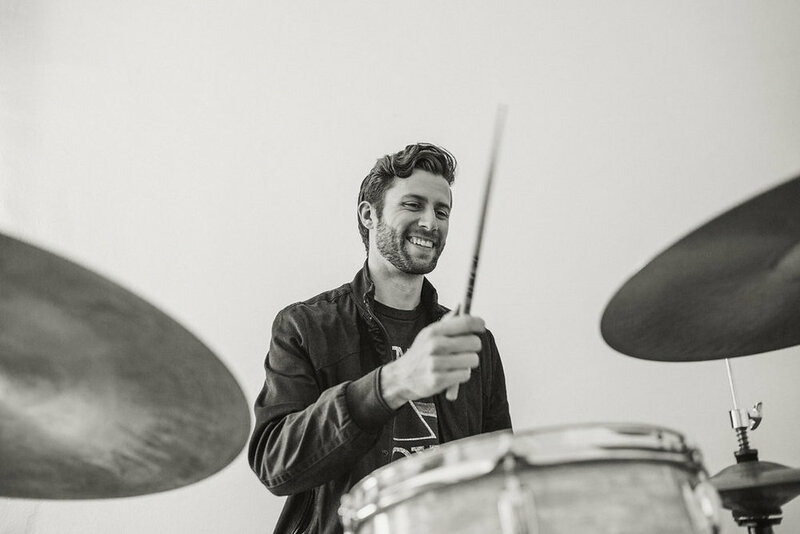 Greg Sadler is a Los Angeles-based drummer who keeps a relentlessly busy schedule both in the studio and on the stage. He has provided the rhythmic foundation for GRAMMY, Tony, and Olivier award winners and his stylistic diversity allows him to meld seamlessly into any playing situation. He is the rare drummer who is as comfortable playing improvised jazz in a small club as he is triggering Ableton tracks and laying down a solid groove in front of a sold-out festival crowd. His expert sight-reading skills make him an asset in the studio, and his sensitivity to dynamics earns him continual praise from vocalists and engineers alike. Greg has performed in six countries across three continents (and all over the U.S.) and has studied with some of the most renowned and masterful drummers on the scene today. He is a graduate of the University of North Texas, where he received the Honors Award for Percussion Performance and was a member of the six-time GRAMMY-nominated One O’Clock Lab Band in 2012.